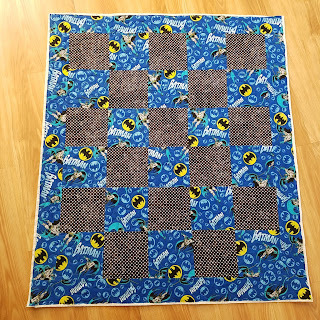 Here is another string pieced quilt top I assembled and quilted for Annapolis Quilts for Kids. 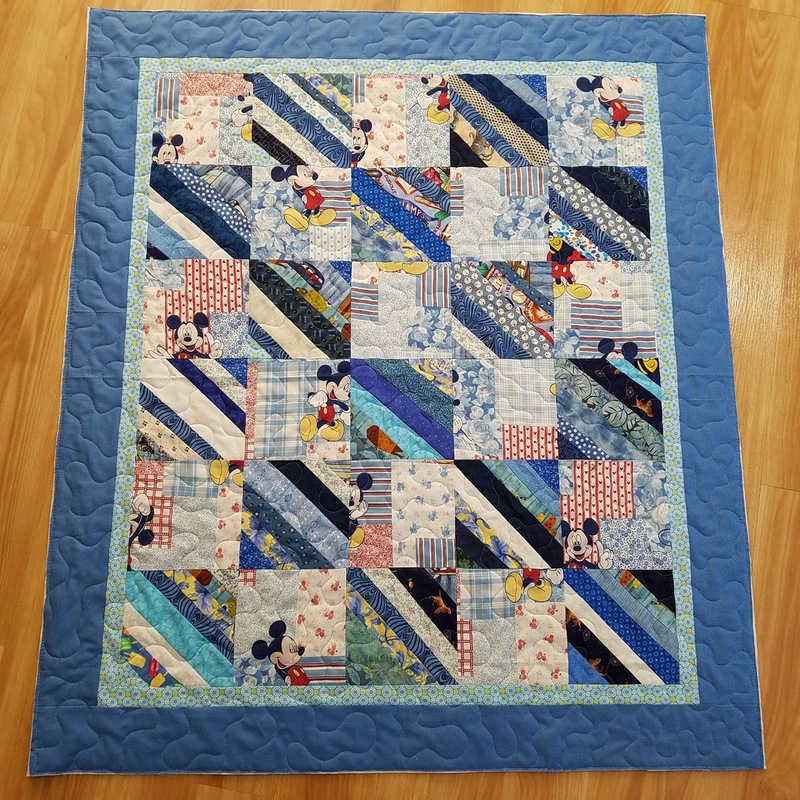 Another member pieced this fun flannel quilt. 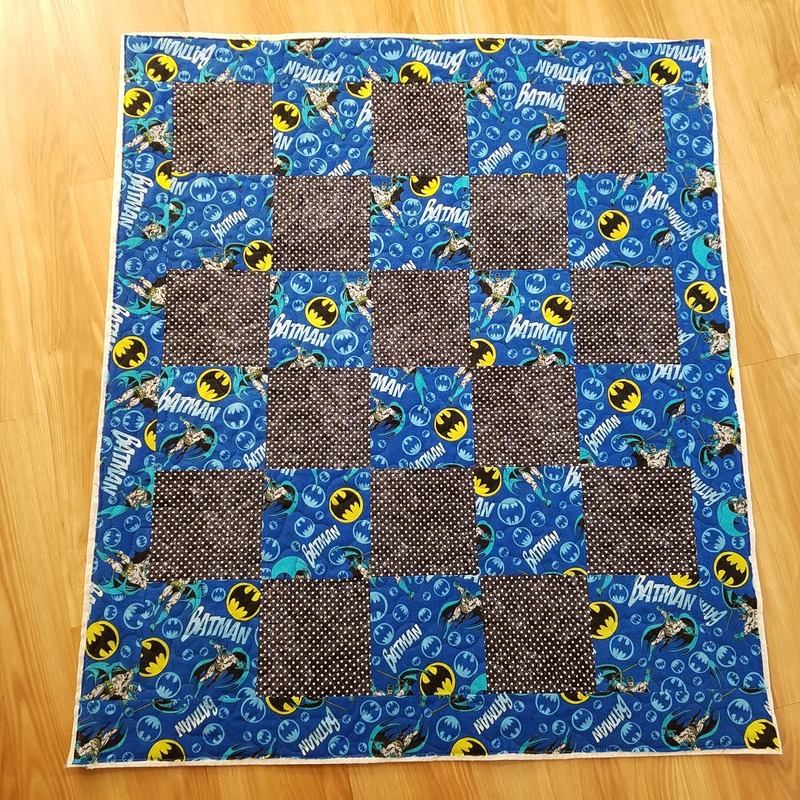 I quilted it up and trimmed it. It will head to another member for binding. Here is the EpochConverter for 2019.